All donations are tax-deductible — All items are signed. 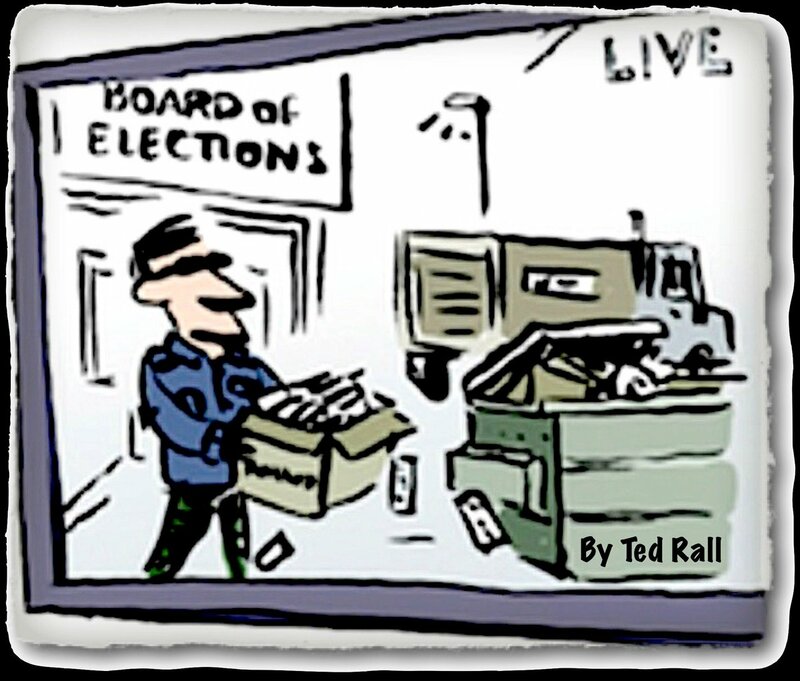 The Case of The Stolen Election. 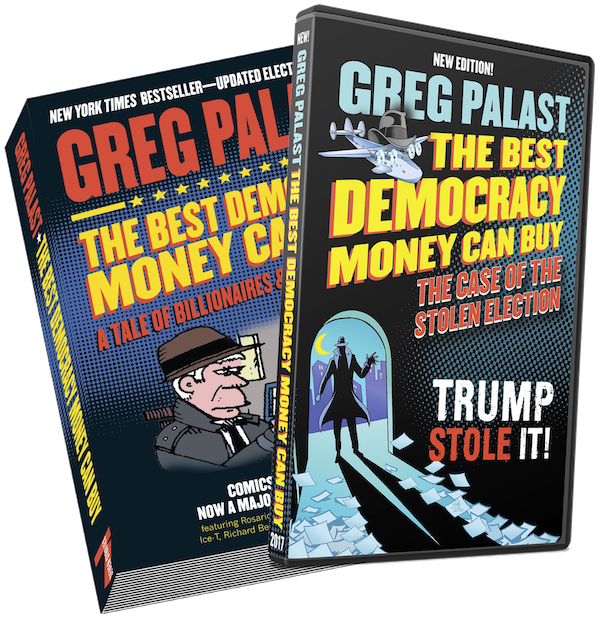 Follow true-life detective Palast as he hunts down Trump's Vote Thief-in-Chief, Kris Kobach - and their billionaire buck-buddies - who are stealing one million votes in front of your nose. 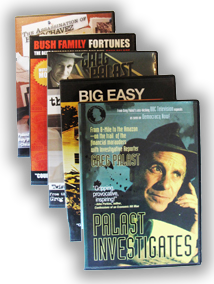 Palast's Rolling Stone and BBC investigations as they happen - including full-frontal confidential documents. Give any amount to help support this action, no matter how large or small, all of it immensely appreciated and tax-deductible! 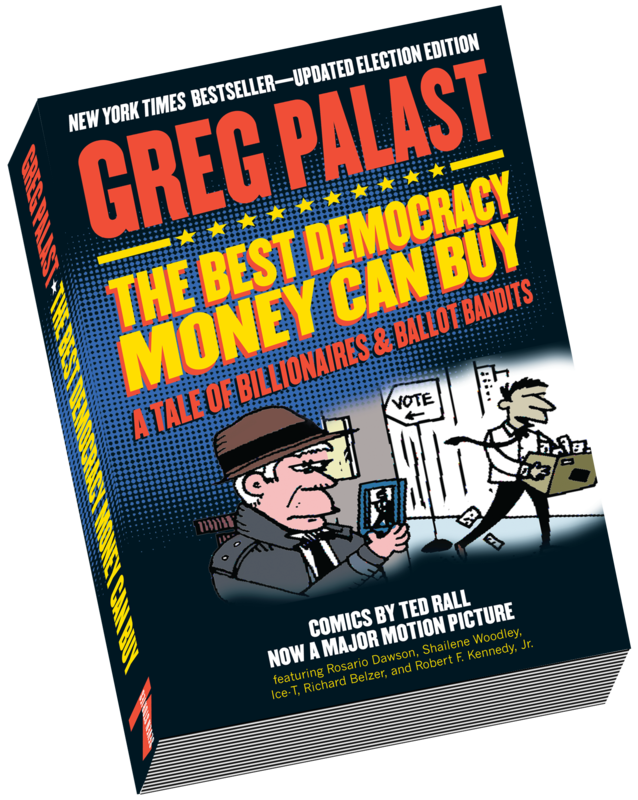 A Tale of Billionaires & Ballot Bandits. 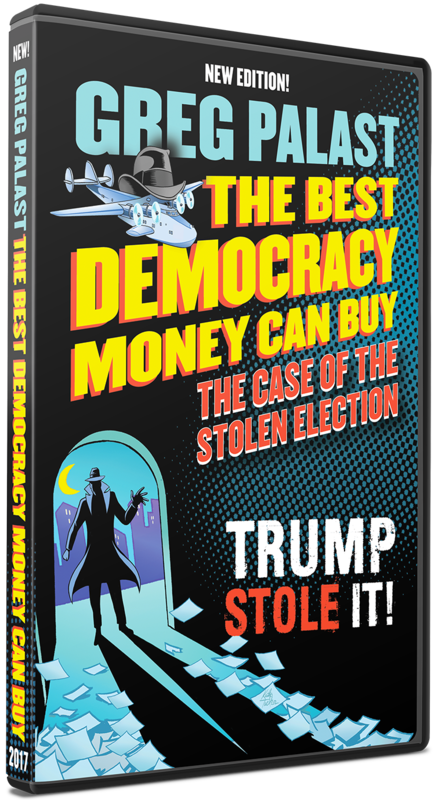 Palast investigates Trump's billionaire, Karl Rove, the Koch Gang and their buck-buddies who are trying to steal congress. 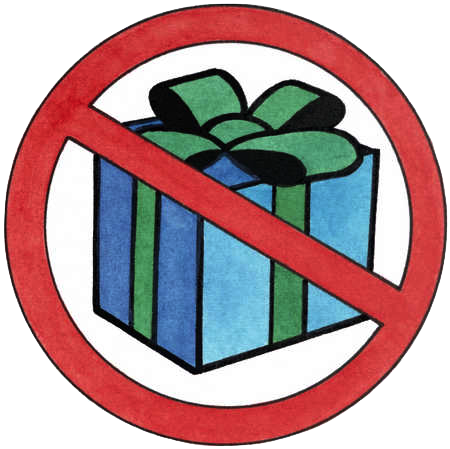 Don't want any stuff but wish to make a tax-deductible donation? 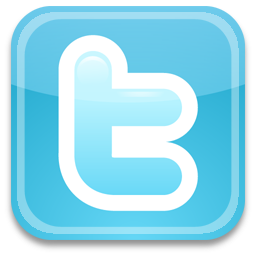 Give any amount to help support our investigations. We don't take anything for granted. All donations are truly appreciated! 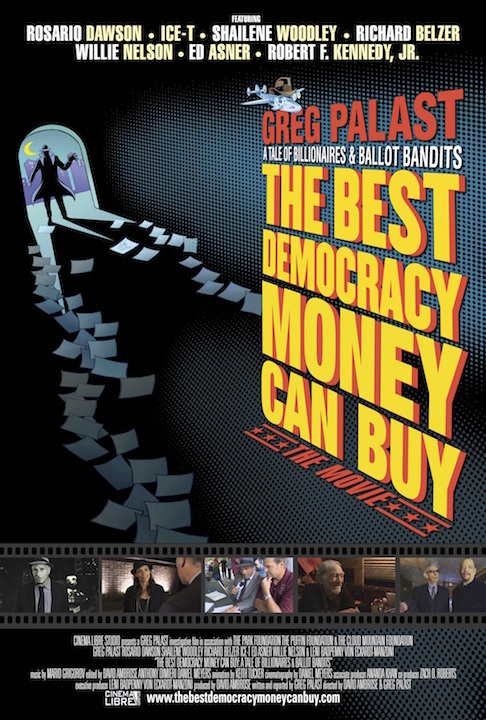 For a donation of $85 or more get The Best Democracy Money Can Buy: A Tale of Billionaires & Ballot Bandits Movie DVD & Book companion by Greg Palast - both signed! Prefer to donate by check? Here's how.